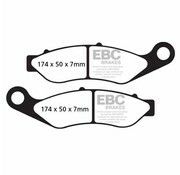 Semi-Sintered V-Pads™ are a new blended Semi-Sintered brake pad that combine the highest qualities of an organic brake pad with the endurance of a sintered equivalent brake pad. 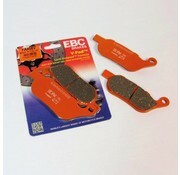 The V-Pad™ range have been dyno tested and prove to be longer lasting than other cheap sintered aftermarket brake pads. 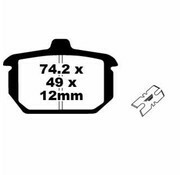 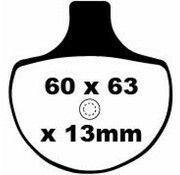 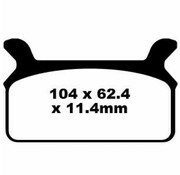 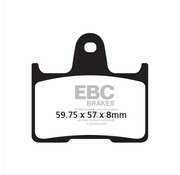 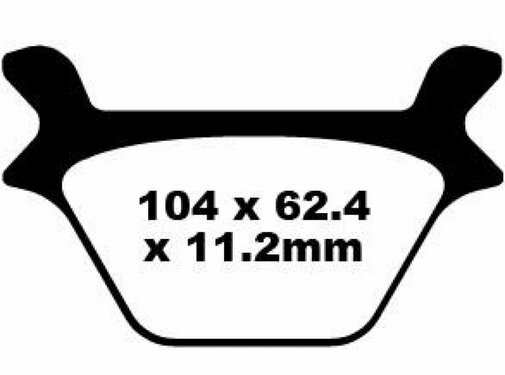 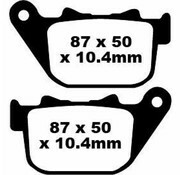 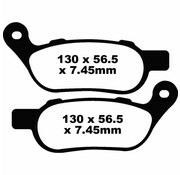 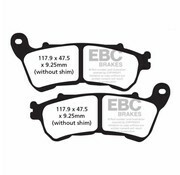 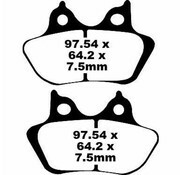 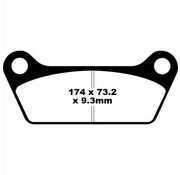 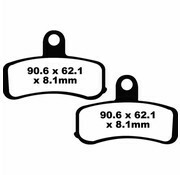 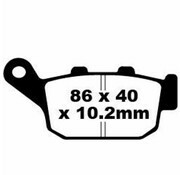 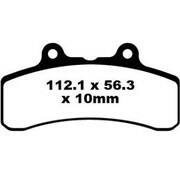 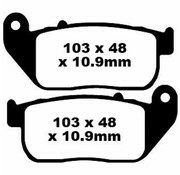 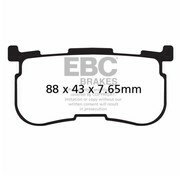 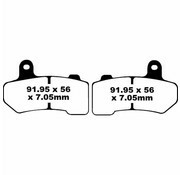 The Vee brake pad range are designed for the heavy cruiser/streetbike market as a replacement brake pad.